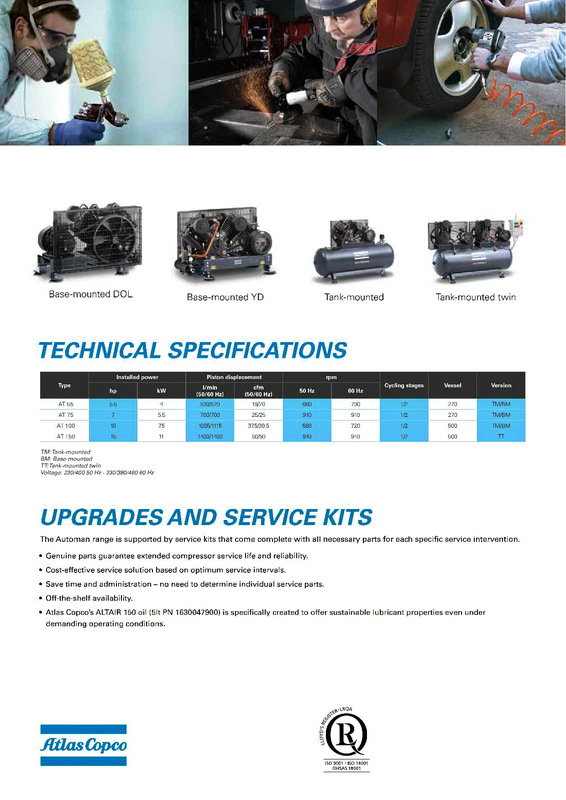 Automan AT Series: Oil-Lubricated, Cast-Iron Piston Compressors » Entagear Co., Ltd. 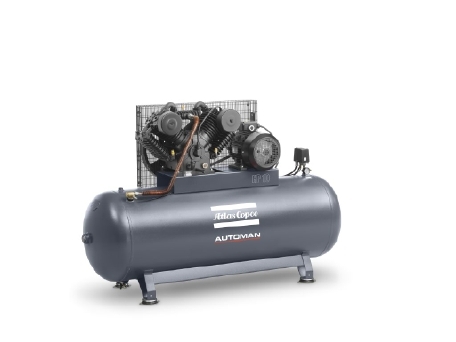 The Automan AT oil-lubricated, cast-iron piston compressor has been designed for maximum productivity. Its high-quality components guarantee a long lifetime, making the AT a cost-efficient solution. A durable, reliable compressed air solution for your heavy-duty, industrial applications! 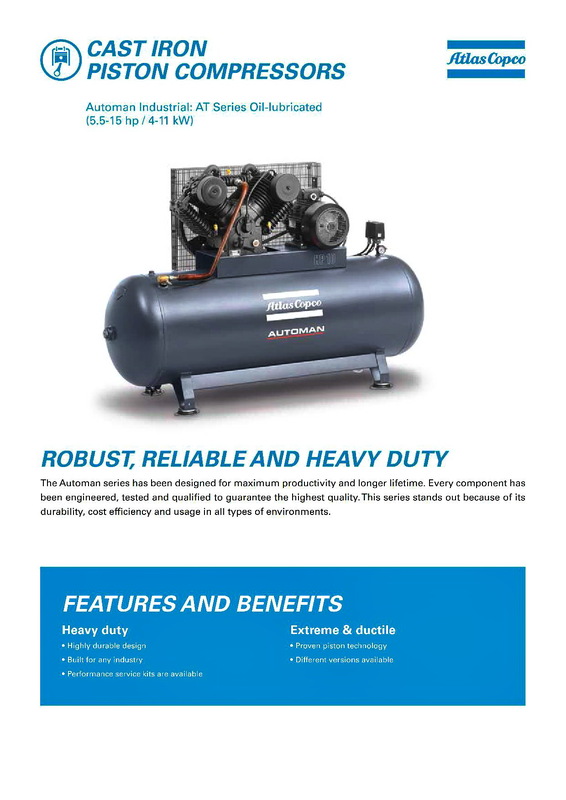 • Solid reliability – Especially in heavy duty applications, the AT’s durable design and proven piston technology make sure you are always up and running. • Flexible installation – The AT series offers different variants: with or without tank, as tank-mounted twin and with DOL or YD starters. 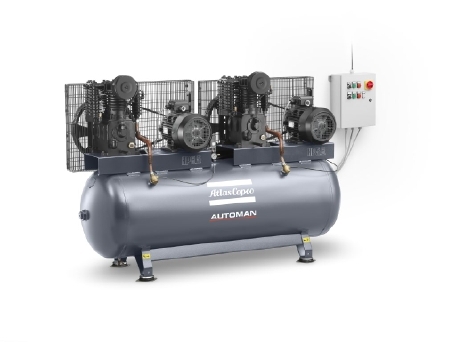 • Easy maintenance – All Automan models are built for easy maintenance. 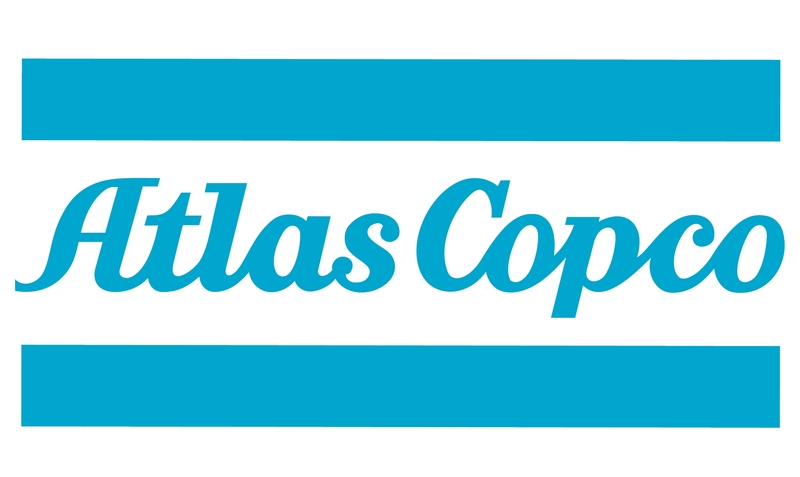 The AT is supported with various service kits and Atlas Copco’s lubricants, to guarantee extended compressor lifetime.